I wonder what the old man would say about our current economic jam and its various bailouts, stimuli, and other fixes. One of the underlying themes of Gailbraith’s short book is the idea that we are kidding ourselves if we think we are in control of things, but that we have come to believe that kidding ourselves about this is a good idea. That this self-deluding posture leads us down many dangerous paths, to some very costly and unwise decisions, does not seem to provoke us to evaluate our presumptions and decisions, or to make better choices – so much do we have invested in our way of thinking, our way of life. Our human condition is fraught with the struggle for control of ourselves and the world around us. The Bible asserts this in its first chapters as the easy life of paradise is interrupted by the decision to take control of the only few square feet of the garden that God had fenced off. Cain’s murder of his brother is the result of his frustration that he cannot control God. And so on, and so on, and so on. To be human is to reach for control of the things around us, even if we are over-reaching, and even if these things are fundamentally beyond our control. We even try to control the weather, with methods like seeding clouds to make it rain. And in our current economic crisis it may be that the most painful aspect of it – even more painful than the harsh reality of a hundred thousand newly unemployed people just last week – is the painful fact that despite the billions upon billions of dollars that was have already thrown at the situation, and the billions more that we are preparing to hurl, apparently events are simply out of our control. Of course the fact of our inability to control economic events is rivaled only by the pain that comes from realizing that we cannot always control our health, or the passage from life to death. A friend lies very sick with cancer, much too young. And cancer, still scary, is not what it used to be, because we have gotten so good at beating it, or at the very least slowing it down. But cancer is astonishingly disrespectful of our desire to control our bodies, our lives, our destinies. The relentless division of cells doesn’t give a damn about what we want, or hoped, or who we love. Like other diseases, cancer confronts us with our lack of control - and we hardly know what to do when we cannot grab the steering wheel of our lives and determine the direction they take, no matter how hard we wrestle for it. Nowhere is this struggle more profound than at the end of life, when our practiced control makes it all but impossible to do the one simple thing that needs to be done and just unplug all the mechanisms of control that maintain the delusion that we are in charge. Now Jesus comes walking into the synagogue. 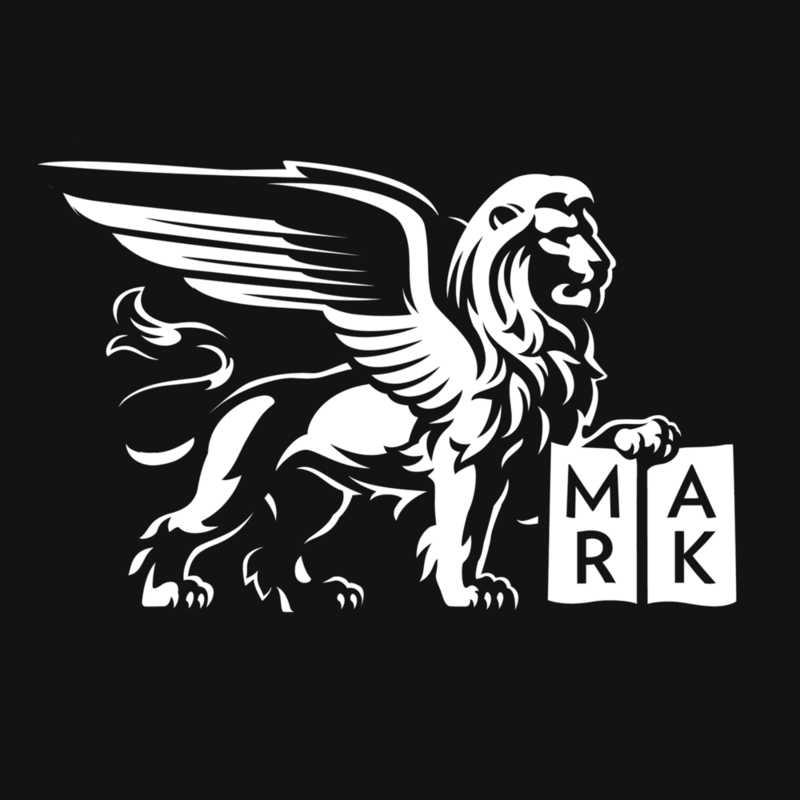 Saint Mark tells us that he taught the people, who were astonished because he taught as one with authority. Frustratingly, Mark does not tell us what Jesus taught. He only tells us that, weirdly, a man with an unclean spirit appears, out of nowhere in their midst. And believe me, this is unsettling because it makes everyone in the synagogue feel as though things are not under control. And Jesus takes control. He has authority. He rebukes the unclean spirit and tells it what to do. And the spirit, putting up a fight, relents in the face of one who is actually in control, and is seen no more. And the people were amazed. And here is a point of interest in our story. The people were amazed at Jesus. When was it, I wonder, that we stopped being able to be amazed at Jesus? I think we would suppose that it was just inevitable, like lost innocence, but I think that’s too simple. I suspect that there has been an inverse relationship between our ability to be amazed at Jesus and our conviction that we are really in control of our own lives, and of the universe. The more confident we become in our own control, the less amazing Jesus is, and the easier it is to dismiss him. This is the accusation leveled, is it not? That the Jesus of the Bible - who could perform miracles, and who changed the lives of those who could reach out and touch only the hem of his garment – that this Jesus has no authority beyond the hope and imagination of a deluded and dwindling number of nincompoops. That the control of the universe lies in the hands of a God mysteriously and incomprehensibly known as Father, Son, and Holy Spirit – pure hope and imagination! And since we have enjoyed the increasing sensation that we are, in fact, in control of our lives, our destinies, and the fate of the universe, it has become harder and harder for us nincompoops to mount an argument against this accusation. Especially since it has been some time since we were amazed at Jesus. Strange prophet though he be, look again at the words of Gailbraith. What lives in the world of “hope and imagination,” by his estimation, is not some religious claim about God or his Son, or the powers of the universe, but the fiercely defended delusion that we – self professed masters of science, and industry, and finance, and all manner of things – that we are in control of anything much at all. It is the delusion of our control that Gailbraith says belongs not to the real world, but to that of hope and imagination. It is the delusion of our control that the economist says is an escape from reality. And even if he would be an reluctant prophet for my cause, he can now do nothing to prevent me from recruiting him. Let him help us burst the false image of our control of all things. And when we have begun to let go of this fantasy, then let Jesus come into our midst. According to Mark, Jesus’ teaching – impressive though it may be – will not be what we remember. What we will remember is the way he teaches us: as one with authority. And let the demons of our lives show up in our midst, out of nowhere, as we are trying to work out what it is about Jesus that has gripped us. Let anxiety fill the air, as it would if a man possessed were to stand up and start raving right there, where the Gospel is proclaimed. Feel the tension rise, as your throat clenches, and every single one of us begins to look for the nearest door and think about leaving the room. This is the loss of control, we are feeling; the anxiety of knowing that we cannot control events and the best we can hope for is to just get away from here. And if a crazy person in church can do it to us, we know, do we not, that real worries, like a lost job, a diminished retirement account, like a looming diagnosis, or another round of chemo, or, God forbid, like the awful decision about whether or not to remove life support – we know how these make us feel: that so damned much is out of our control and there is not even a doorway out of which to escape. Let Jesus walk into these moments. He does not explain himself to us. And if he teaches us anything, we can hardly seem to remember it. But what he does, is take control, because he can. He is the author of life and of salvation – which is to say that all life and all salvation began in his loving mind and flow from his loving heart. He is in control – whether we know it or not, whether we like it or not. But Jesus will not coerce us into accepting his authority. We are free to reject it and go on struggling to maintain our own delusional state. And one of the great struggles of human existence – recorded in the first pages of the Bible – is that struggle for control. Let Jesus walk into that struggle. He does not promise to right every wrong immediately. He does not promise to heal every wound, and cure every illness. He never promises to make anyone rich. He does not say that care and troubles will disappear immediately from the face of the earth. But at those moments when we have come to the awful realization that everything is spinning out of control and there is nothing whatsoever we can do, and it seems as though, perhaps no one at all is in control of anything… Jesus stands there, where even the demons know who he is. And somehow, from that spot in a synagogue, he does indeed hold the whole world in his hands. And everything is under control. And yes, the economy is a wreck, and the cancer hasn’t gone, and my beloved still lies near death. But the God who made us and loves us is actually in control, if only we will let him be. And when we do, it is amazing. Posted on February 1, 2009 by Sean Mullen.